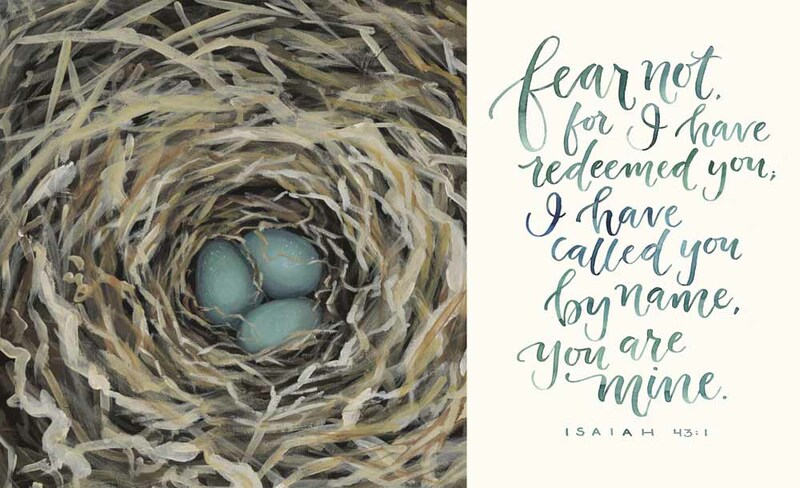 "How amazing is it, mamas, to have the beautiful, powerful, never-failing word of God all over our homes? 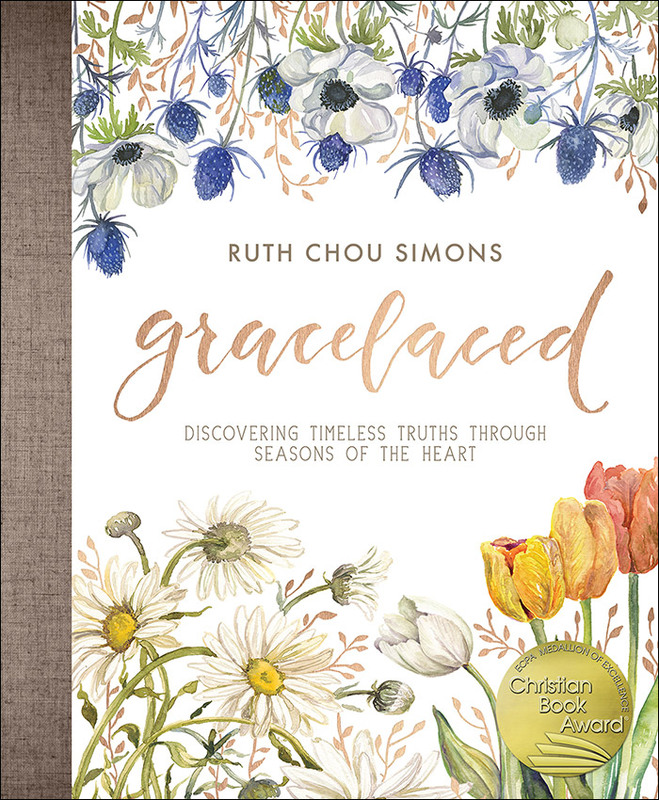 I love that Ruth is using her incredible talent to help us follow God's commands so beautifully through her book, GraceLaced: Discovering Timeless Truths Through Seasons of the Heart." 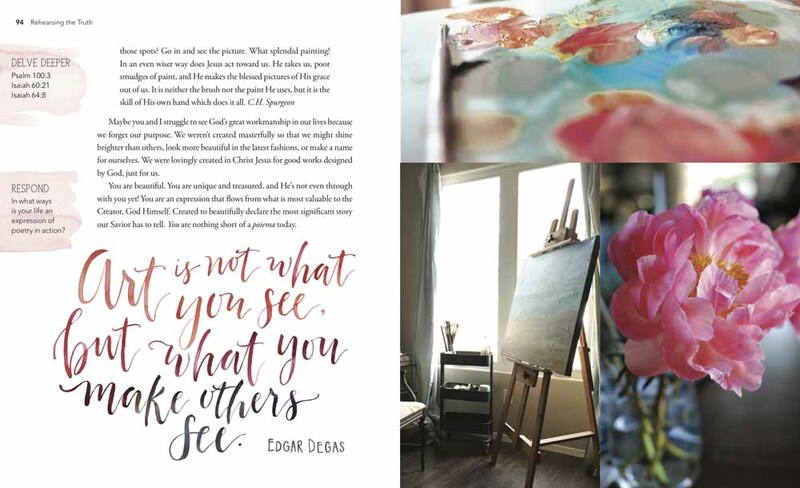 "Ruth Simons, mama to 6 boys, and one breathtaking artist (our walls sing with her gorgeous, edifying prints), is a mentor to me in many soul, life-giving ways. Have you seen Ruth's paintings? 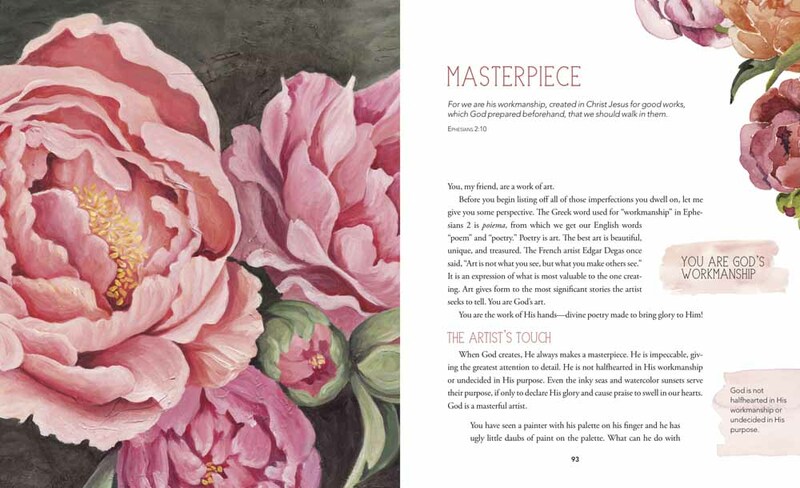 Four of these exquisite wonders hang on walls in our home...and one of those paintings, God used to lead us through the hardest season...and her Instagram feed? 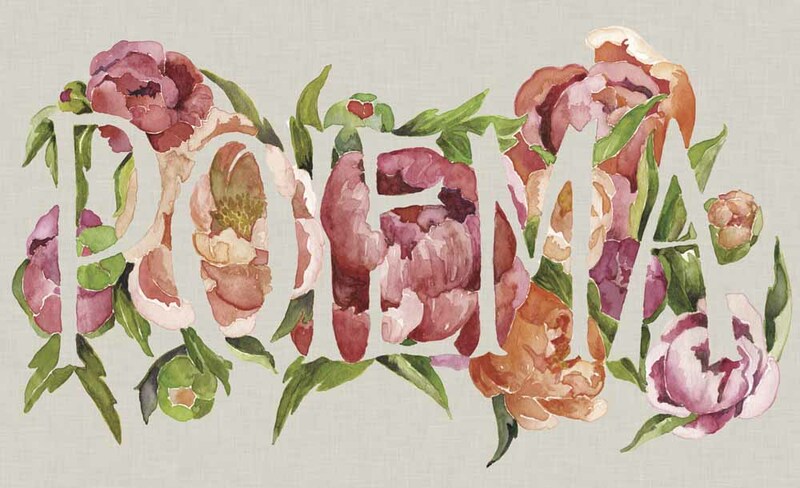 her blog? her book? can be like a gift of manna." "There is art that is beautiful and which causes you to pause and consider Him—and then there is that art that so swells with His beauty that you can't help but take off your shoes. 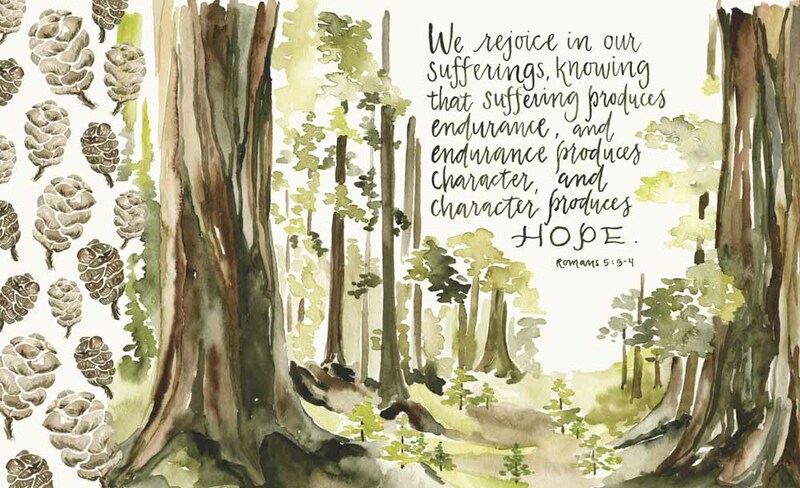 Ruth's art, by brushstroke and pen, is the most exquisite kind of creative expression in that it made me want to put down her work and peer more closely at God. 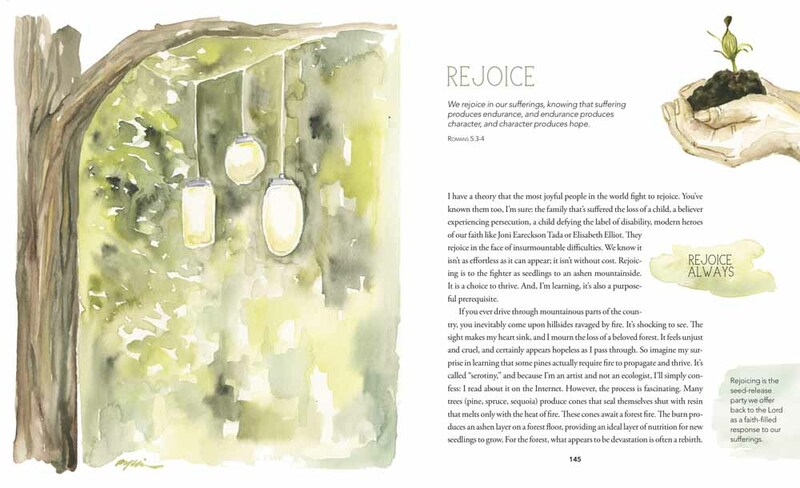 I have a growing list of friends to whom I want to gift this book. It's too good not to share again and again."